Home › Sales › 20-50% OFF STORE WIDE! 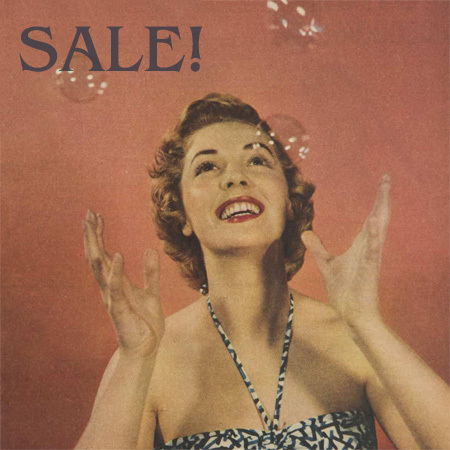 20% Off already discounted items, jewelry, boutique items and items marked with a yellow dot. ← Thank You For Voting Us #1 in Newton!